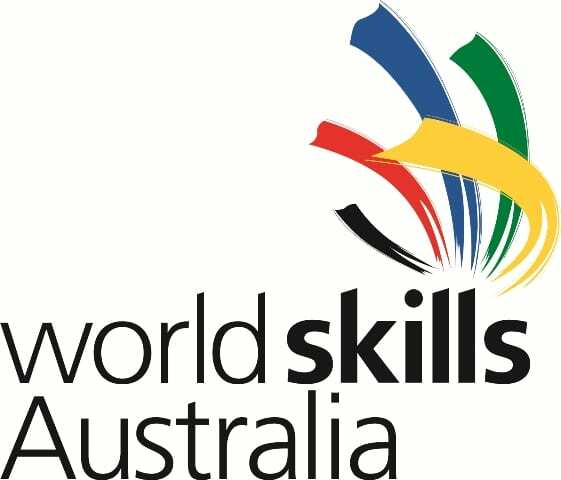 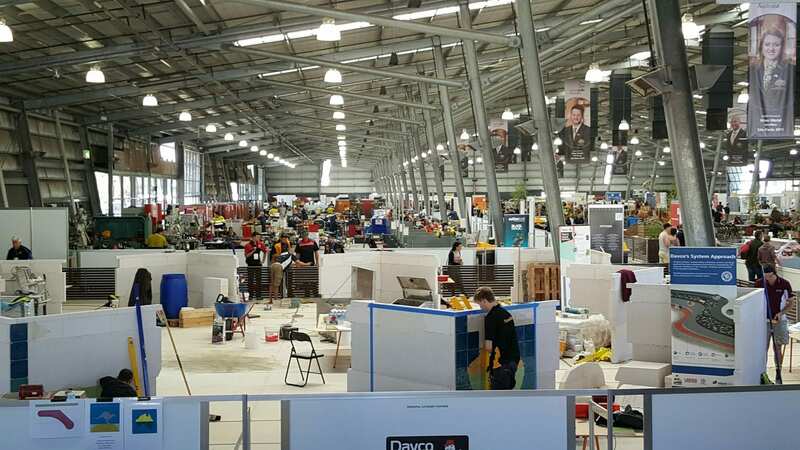 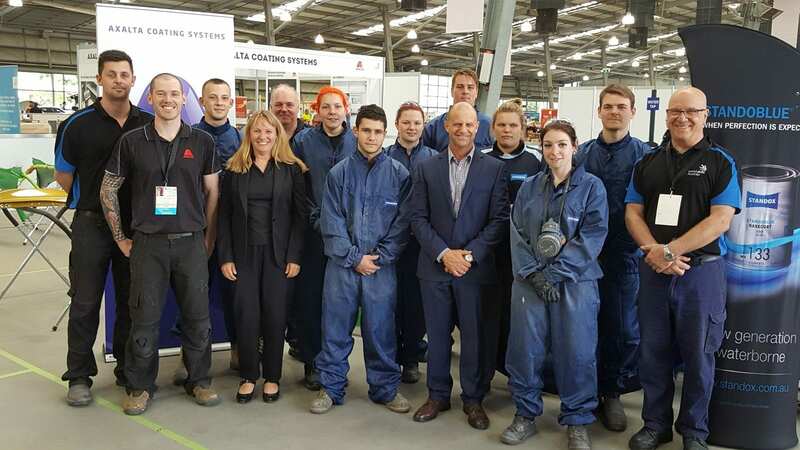 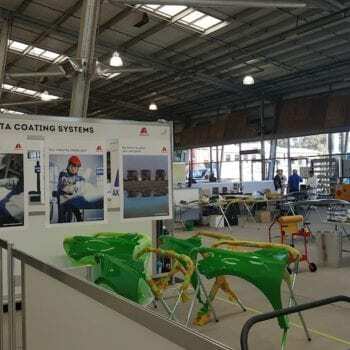 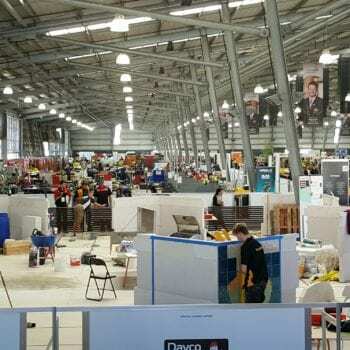 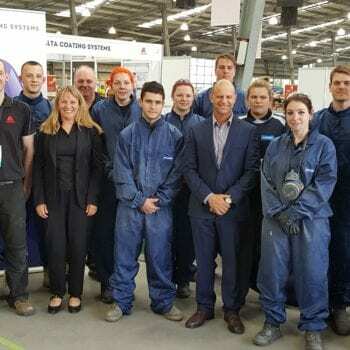 The National WorldSkills competition started in Melbourne today at the Showgrounds with more than 500 young people vying to be the best at their trade in Australia. 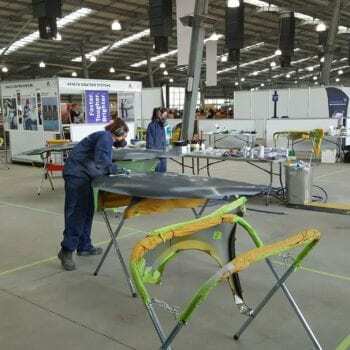 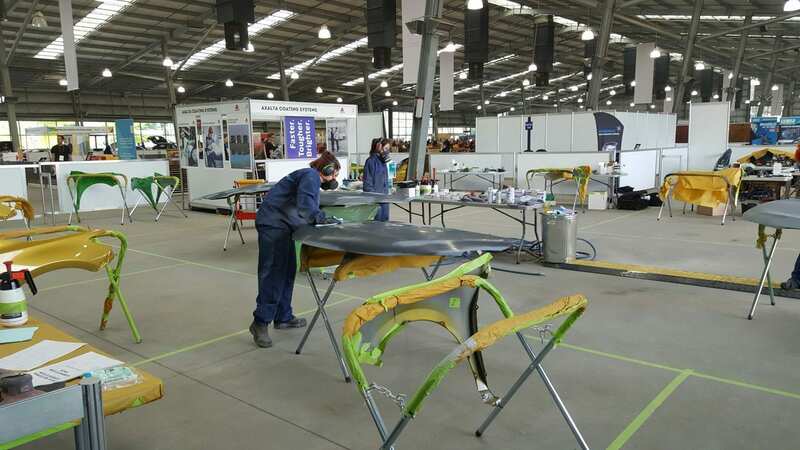 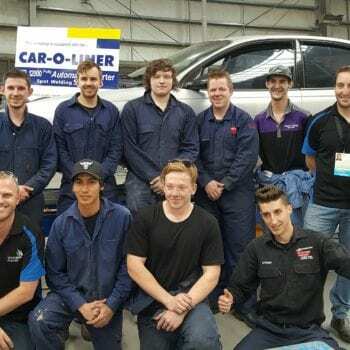 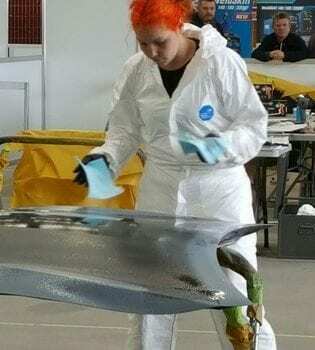 The autobody repair and refinish categories was well represented with eight competitors in each category from around Australia. 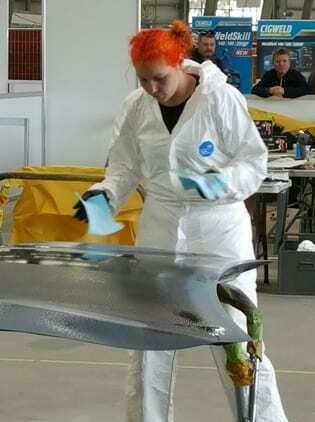 For the first time in the competition there were four young ladies represented in vehicle refinish. 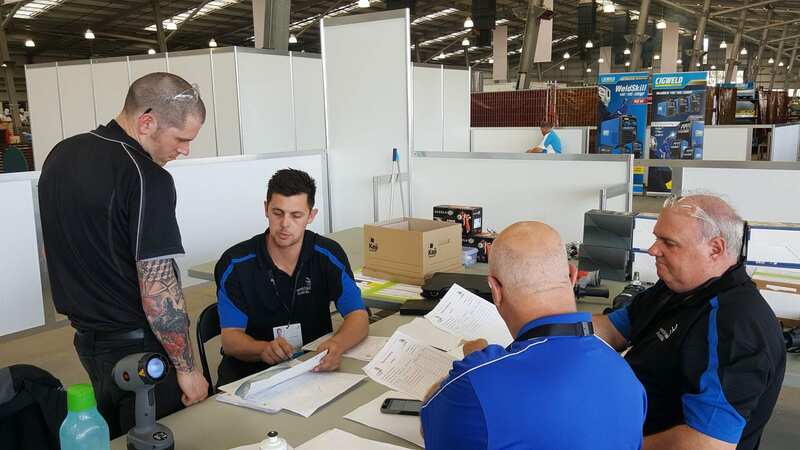 It was good to see the competitors in action working hard to complete the various tasks set for them in their respective competitions. 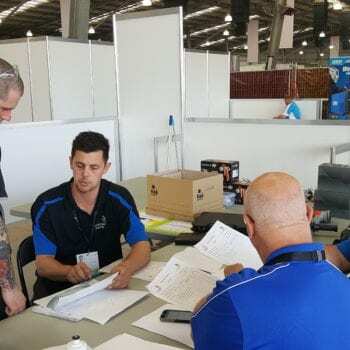 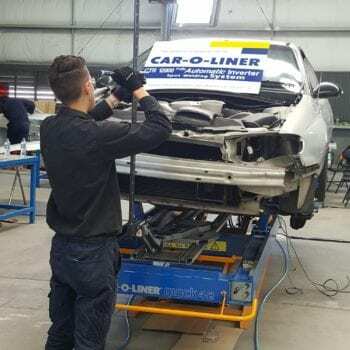 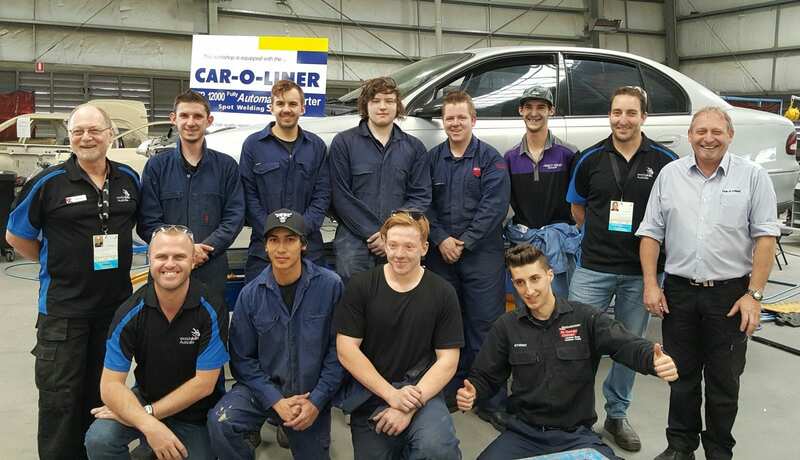 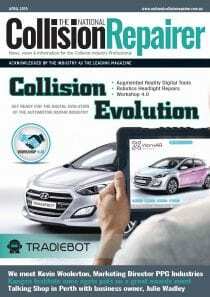 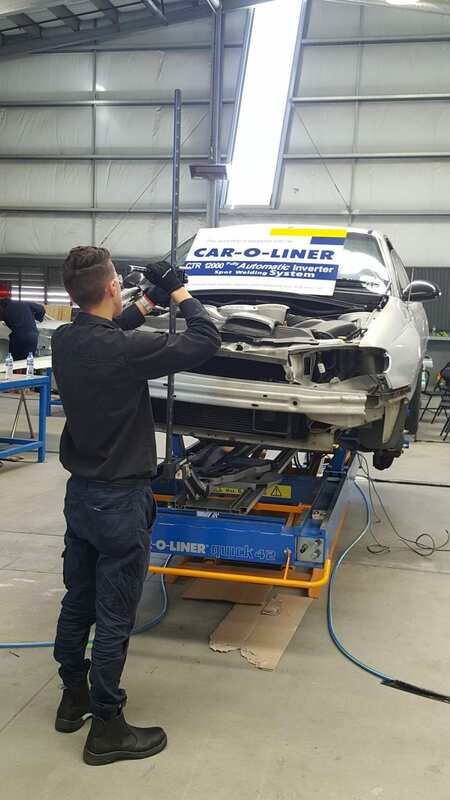 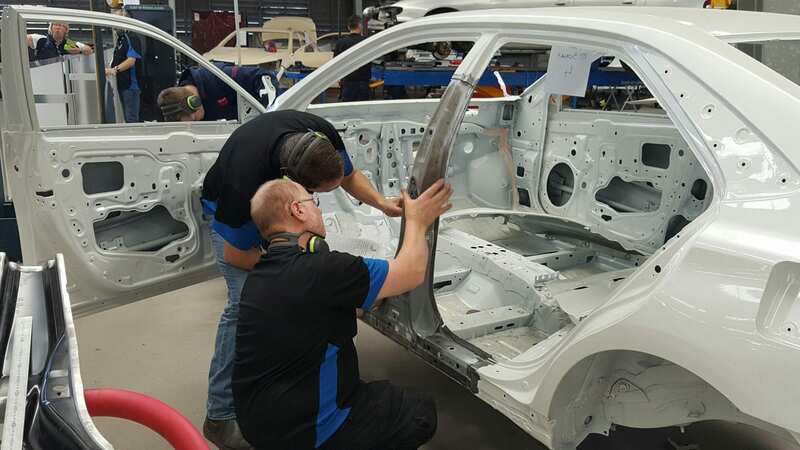 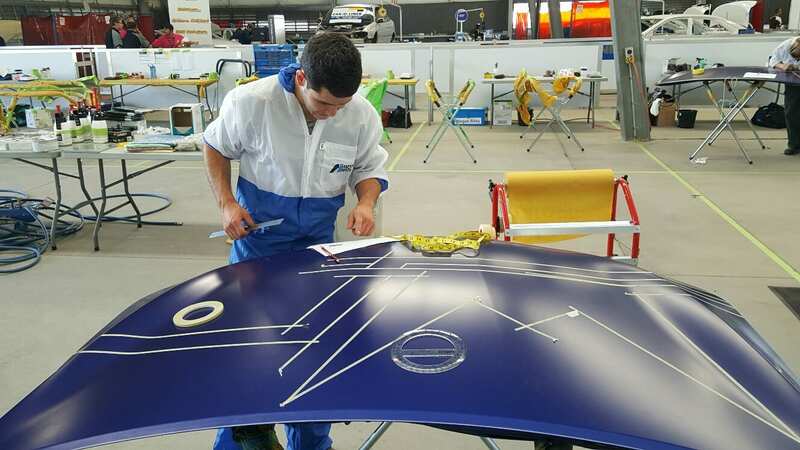 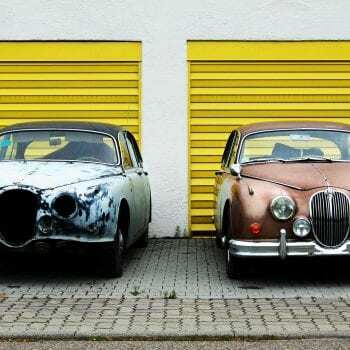 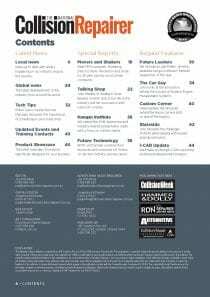 There will be a full report in the November issue of The National Collision Repairer magazine on the competition with a listing of the medalists and who of course will be representing Australia in the International WorldSkills competition next year in Abu Dhabi. 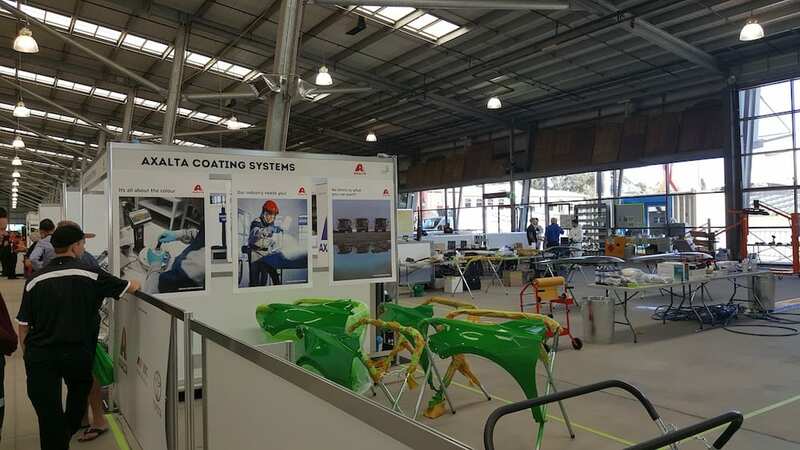 Sponsors for the event included Axalta Coatings, 3M Australia and Car-O-Liner.